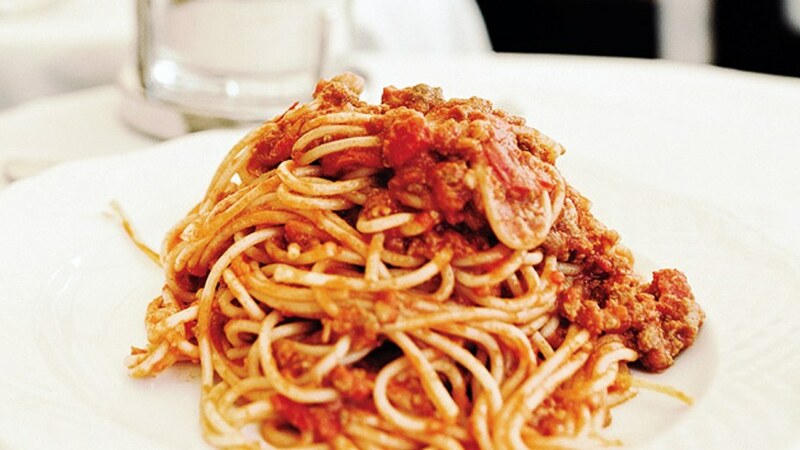 This entry is filed under All About Singapore, Food. Singapore is known as a financially stable country. Due to this, many business establishments are rising in the country. 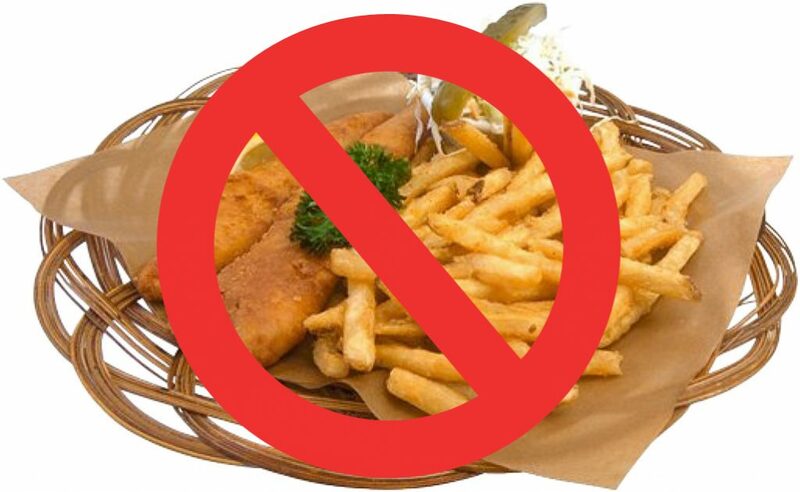 Actually, a lot of them cover the foods and beverages group like restaurants, food chains, bars and more. Also, chocolate and candy shop belong in this group. 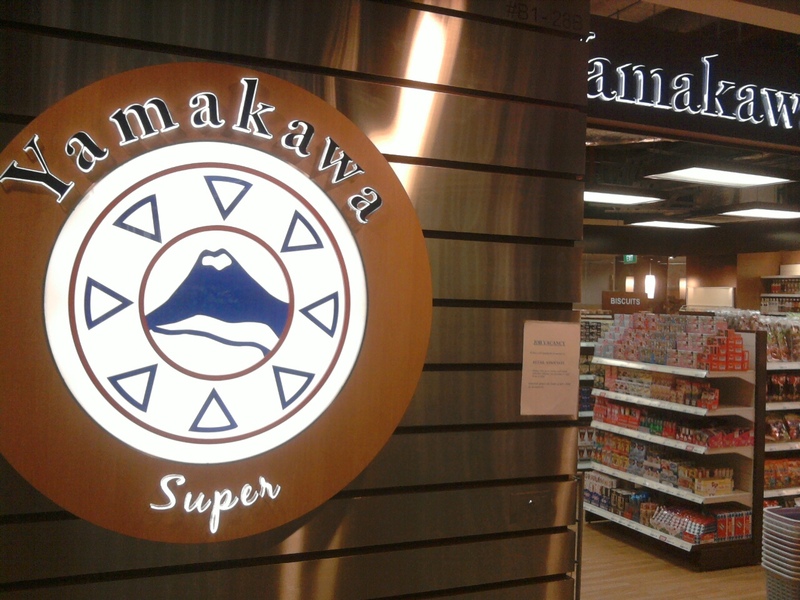 Yamakawa Super – As it named clearly state; it is indeed a Japanese store. This store offers sweet products like ice creams, biscuits and chocolates. 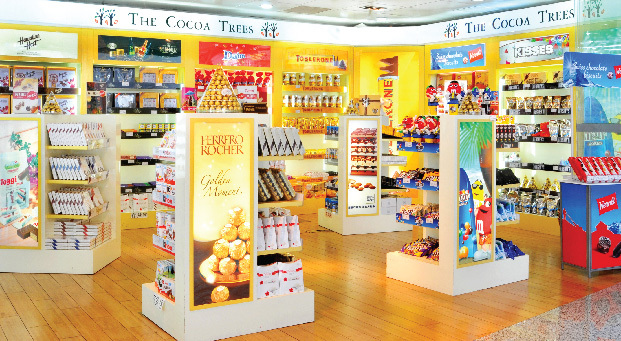 The Cocoa Trees – Are you a chocolate aficionado? Well, this store makes you select a wide variety of famous chocolates like Toblerone, Swiss Delice, M&Ms Droste, Hawaiian Host, The Belgian and more. Aside from their sweet chocolates, their store can be easily found. Actually, many of its branches (10 branches) is only located at the Changi airport and the other 7 store are scattered in the country. Candylicious – This brand of sweets has more the 500 classes of chocolates as well as candies to satisfy a person’s craving. Also, they have gummy bears that you can select. 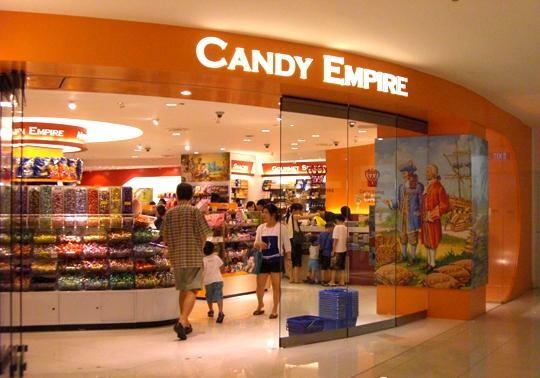 Candy Empire – Different sweets from all over the globe is what Candy Empire offer. 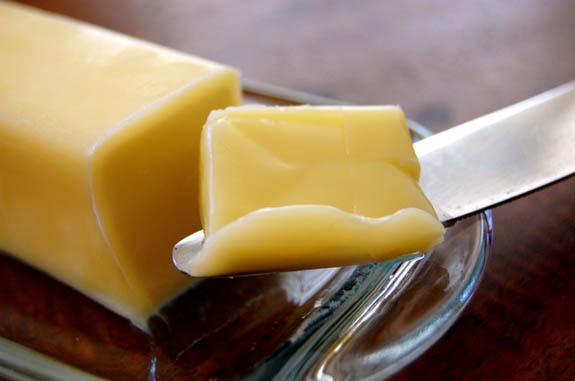 Also they provide aromatic snack that comes from US, Australia and Europe. 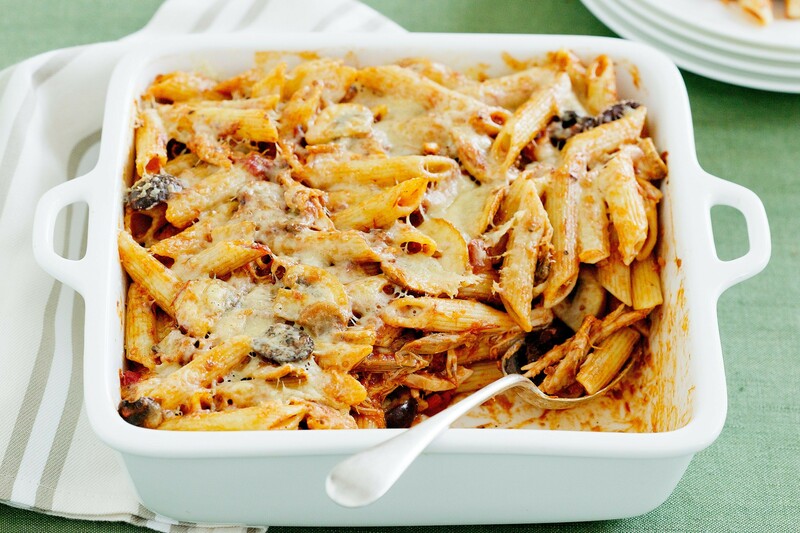 This entry is filed under Food, Health and Wellness. You love nuts. That is okay. In fact, that is good because you get a lot of benefits from eating it. 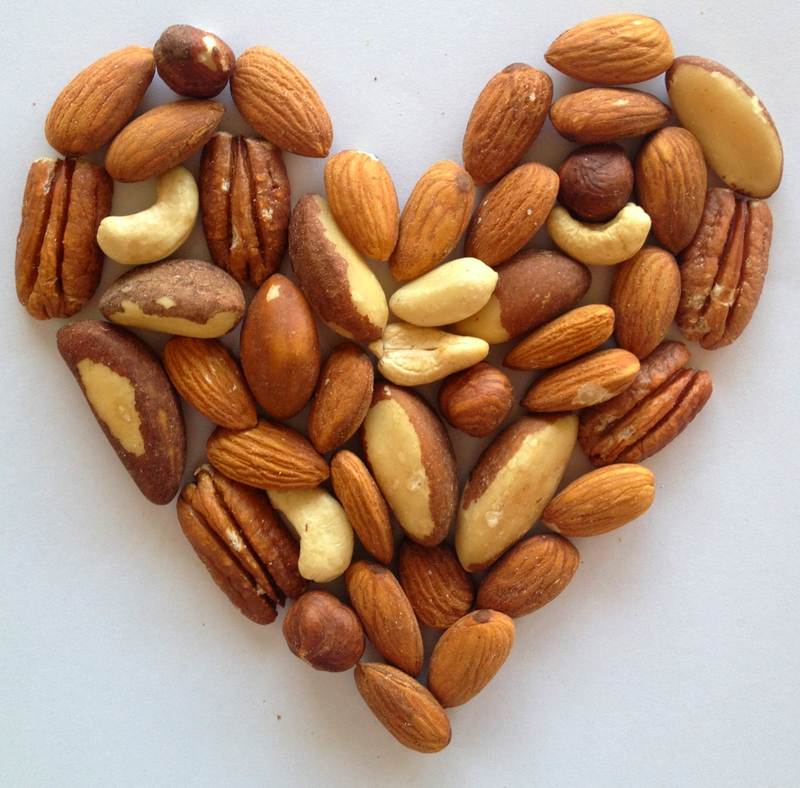 Nuts are simple yet full of nutrients. 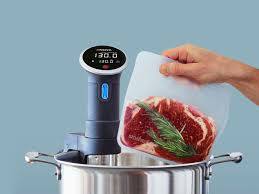 The good thing about this is they are not that expensive. 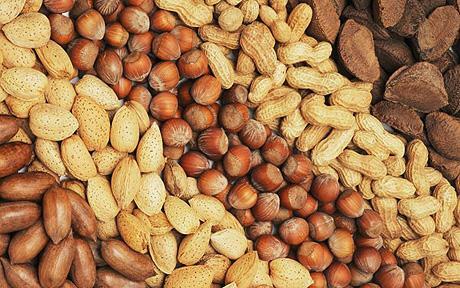 You can eat nuts as much as you want without thinking of overspending. Anti-cancer component: According to the studies, people who eat a lot of nuts can reduce their chances of acquiring cancer. Nuts have a component that can significantly reduce cancer. Reduction of death rate: People who consume more nuts die later than those who do not eat nuts. According to the findings, people who eat nuts 7 (or more) times a week is less likely to die early. Reduction of chronic illnesses: Finally, nuts are proven to reduce chronic illnesses like diabetes, blood vessel disorders and hear diseases. 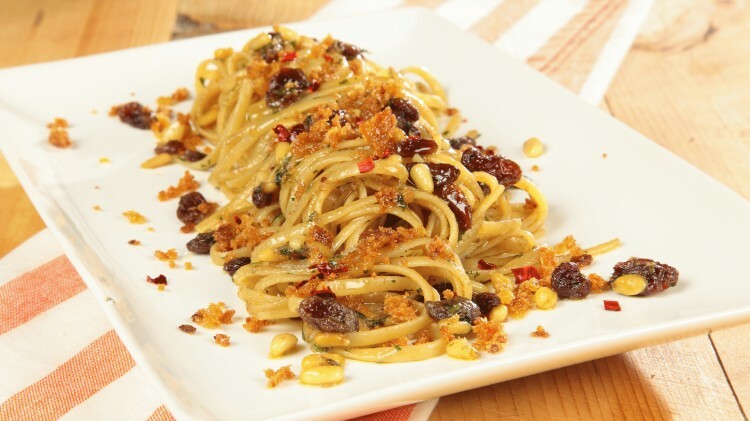 The only thing that you will not like about peanuts is its fattening abilities. You have to know that an ounce (of nuts) has more or less 160 calories. There is no perfect world. You get a lot of benefits from nuts yet it is fattening. To meet halfway, you should exercise. That would be best. What are good nuts? It would depend on you. 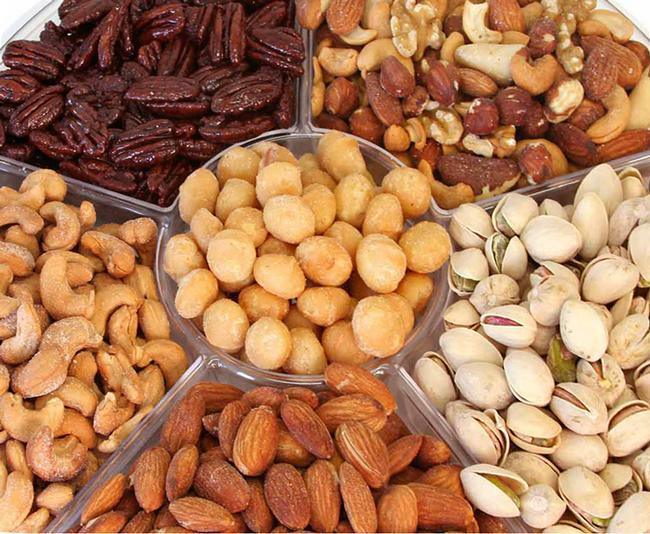 Here are some suggestions – almonds, cashews, chestnuts, hazelnuts, macadamias, pecans, pistachios and walnuts. In fact, peanuts are included in the list. If you want to be healthy, you can get the assistance of nuts.